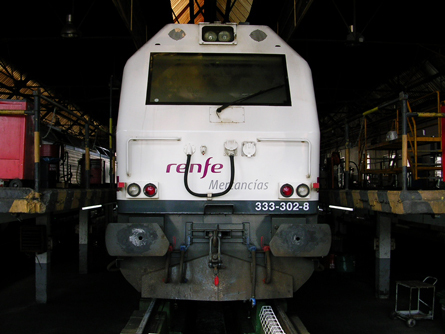 The transport sector's high dependence on fossil fuels and their link to polluting and greenhouse gas emissions make it necessary to search for more environmentally-friendly and sustainable alternatives. We do research into the development of alternative fuels to minimise the current dependence on fossil fuels in the transport sector's production processes and end uses. We research new processes at the lab level in order to obtain biodiesel from different kinds of raw materials, among them used vegetable oils (VOs), animal fats, oils from energy crops, and microalgae. We have a pilot plant for biodiesel production as well as tools and installations to characterise the methyl esters obtained, and test benches and installations to analyse their performance in vehicle engines or fleets. 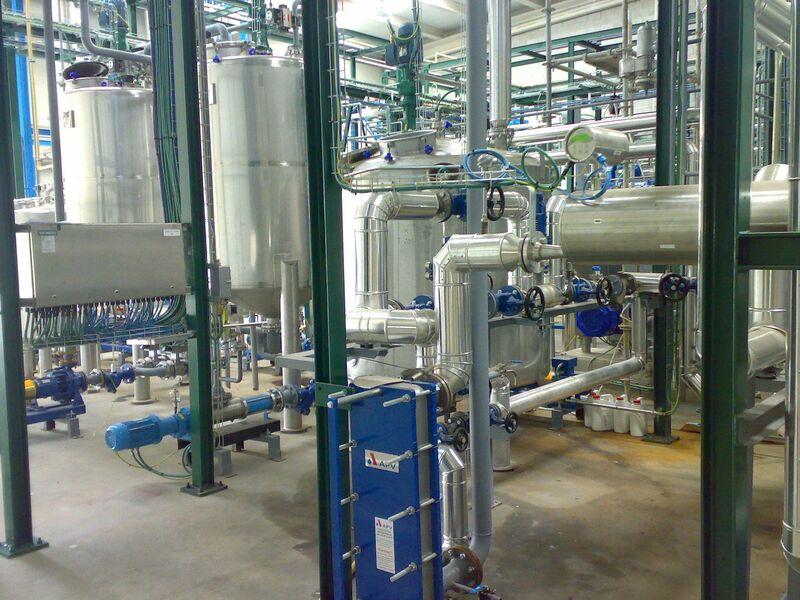 We also work on the industrialisation of biodiesel production processes and the development of control, automation, monitoring, and commissioning systems for industrial facilities. 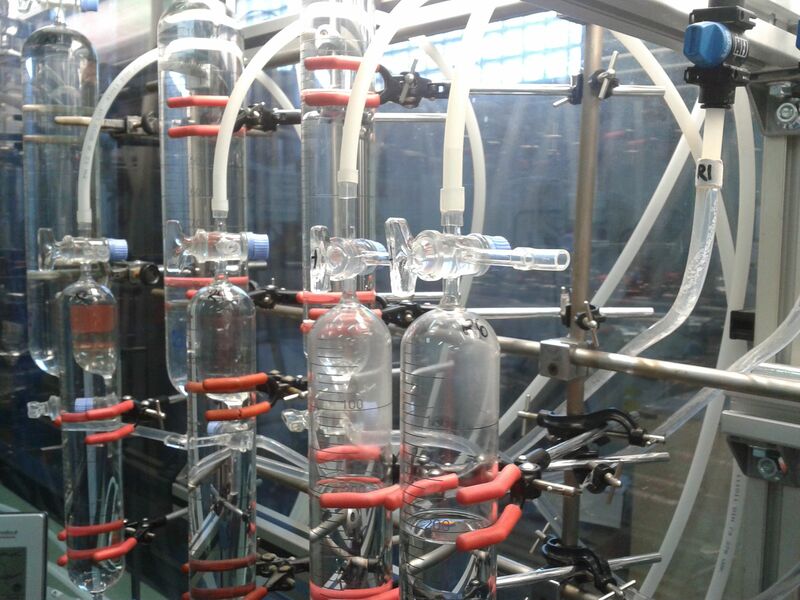 We are currently working on second-generation processes to obtain bioethanol from non-foodstuff raw materials. 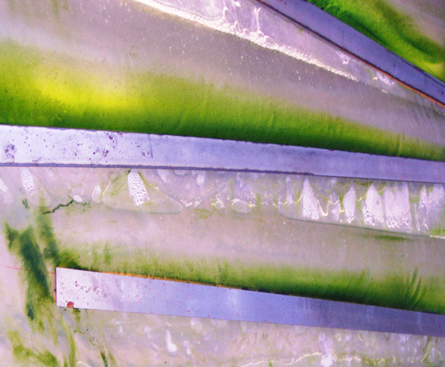 In particular, we perform research into the production of bioethanol from microalgae. The main processes we are looking into are acid, basic and enzymatic hydrolysis and fermentation, adapting them to the specific conditions imposed by the use of microalgae as a raw material. In parallel with the production of bioethanol, we are working on its use as an additive in fuels for automotive use through e.g. e-diesel. To this end, we are searching for materials which are compatible with the use of these fuels and analysing the latter’s performance and emissions in both engine test benches and vehicle fleets. We are currently doing research into the production of biomethane by means of processes such as anaerobic digestion and the treatment of the obtained biogas to adapt it for use as a fuel. The goal of this adaptation is to make the properties of biomethane similar to those of natural gas (removal of siloxanes, hydrogen sulphide, and CO2, obtaining the right methane concentrations, etc.). We are also looking into processes for using biomethane in engines by working on adapting this gas and the engines and onboard gas storage systems. The final goal of the development of new fuels is to use them in the transport sector, thereby minimising our dependence on fossil fuels and, therefore, reducing emissions of pollutants and greenhouse gases. To this end, we have installations to study and characterise the behaviour of those materials in contact with the fuel (material compatibility), engine test installations to analyse engine performance and emissions, and systems and methodologies to monitor and track the in-fleet behaviour of these biofuels by analysing the impact on the use, and also the maintenance, of vehicle systems. Lastly, we develop life-cycle studies of the entire process in order to be able to make an overall assessment of the use of these new fuels in vehicles.